Having been involved in refractive laser research since 1984, Dr. Mandel is uniquely qualified to evaluate new LASIK technologies. After utilizing different technologies over the past 20+ years, he found that the iLASIK technique affords his patients the best, most predictable results. Therefore, Dr. Mandel exclusively uses iLASIK technology for all of his LASIK patients. iLASIK is the latest LASIK technology and the only advanced all-laser technique that NASA has approved for use on astronauts. Mandel Vision is the first and only practice in NYC to offer this exciting new system for evaluating the visual system of the eye prior to LASIK. This groundbreaking technology is used to create a unique fingerprint of your eye. This fingerprint includes your refractive error, better known as your prescription. This system is the first and only topography-integrated, wavefront-guided technology. 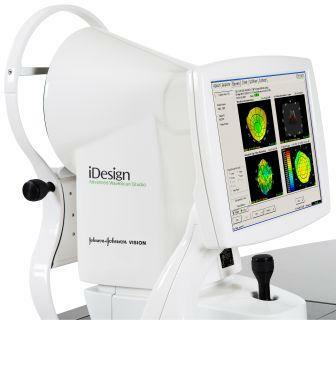 This means that the iDesign measures the eye using a proprietary INSIDE+OUT approach by measuring and analyzing both the contour of the cornea (topography) as well as the unique optical system within the eye. This gives Dr. Mandel a more comprehensive diagnostic view of the patient’s visual system, which enables him to customize each patient’s LASIK treatment at a level never before achievable. Click here to learn more about the iDesign system. 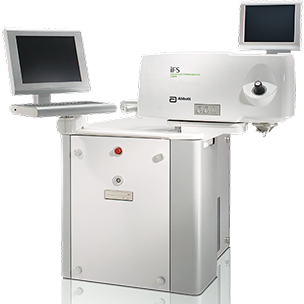 IntraLase Femtosecond Laser: The IntraLase laser is the latest advancement in the second component of the iLASIK technique. This laser allows Dr. Mandel to create the corneal flap utilizing blade-free technology. The creation of this flap is what enables an almost immediate return of your best corrected vision. More than 99% of our nearsighted patients go back to work, drive and return to most all of their normal activities the day after LASIK with Dr. Mandel. Click here to read more about IntraLase technology. 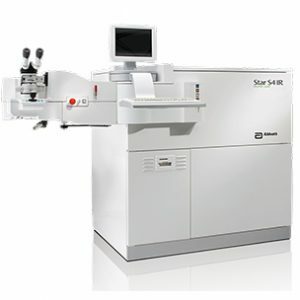 VISX Star S4 Excimer Laser: A pioneer in laser vision correction in 1984, Dr. Mandel co-authored “Excimer Laser Radial Keratotomy,” the first paper in the world which argued that excimer laser technology would revolutionize the field of refractive surgery. This is the same laser that is used in laser vision correction today, and is the 3rd component of the iLASIK technique. The excimer laser is the cool-beam laser which is used to gently re-profile the cornea beneath the flap to correct your prescription. The amount of tissue removed by the excimer laser varies from patient to patient and is customized by Dr. Mandel. Click here to read more about excimer laser technology. So, if you’re considering LASIK, be sure to do your research on the surgeon as well as the equipment utilized for the LASIK surgery. And, don’t base your decision on price. You will pay a premium for a more experienced surgeon and for the latest technology, but it’s worth it. Don’t bargain with your only pair of eyes. 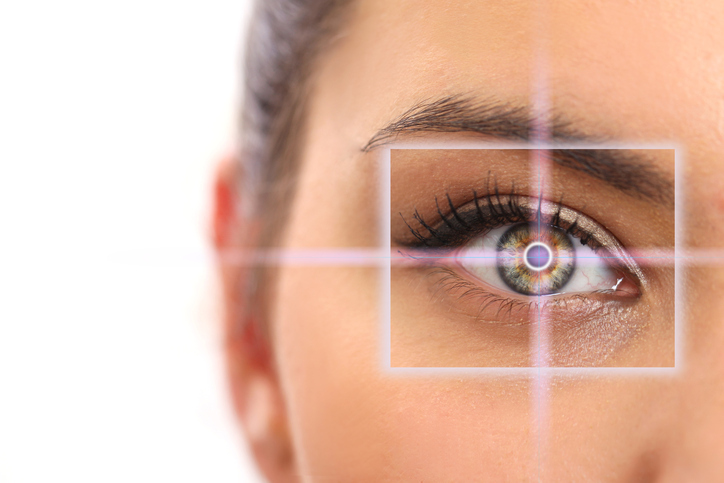 If you’ve been considering LASIK, there’s no better time to find out if you’re a candidate. Here at Mandel Vision, we offer a free comprehensive evaluation to determine your candidacy for LASIK. Call us at 888-866-3681 to schedule your free LASIK consultation with Dr. Eric Mandel. You can also click here to book online. *This blog has been updated from its original version, published on May 1, 2017.